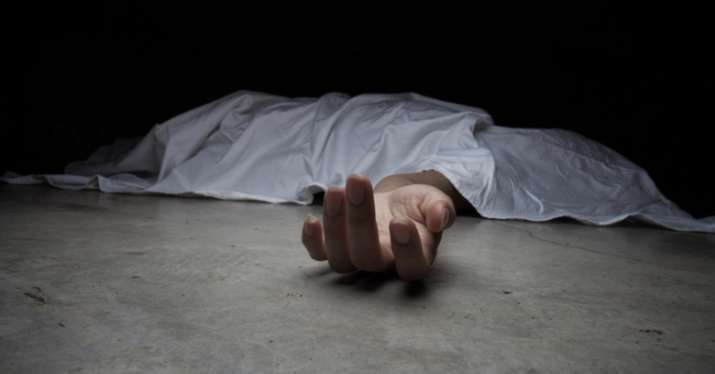 In a shocking case from Kerala's Kollam, a 27-year-old woman was starved to death for dowry so much so that she was reduced to a "bag of a skeleton" and weighed just 20 kgs on her death. Thushara, who was a native of Karunagappally, was allegedly denied proper food by her husband and mother-in-law. For days, she survived only on soaked rice and sugar syrup before she breathed her last at a government hospital.